BayIQ is a provider of a real-time promotion management, cloud-based data, marketing and rewards platform designed to facilitate the creation of loyal customers. The company's intelligent marketing platform is designed to provide tire and auto service dealers with a powerful, highly scalable, enterprise-level marketing suite that combines all critical marketing functions into one powerful automated platform enabling companies to facilitate the creation of loyal customers. BAYiQ is a cloud-based data, marketing, and rewards platform that facilitates the creation of loyal customers for life. 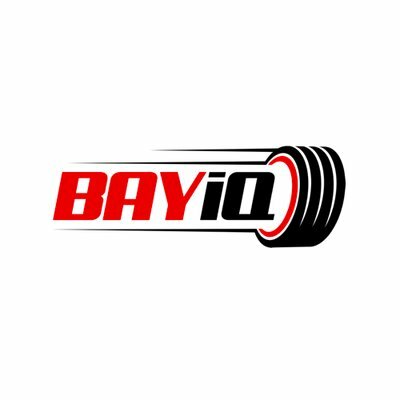 BAYiQ offers a powerful, highly scalable, enterprise-level marketing suite that combines all critical marketing functions into one powerful automated platform. We provide first to market real-time promotion management and analytics to Program Marketing Directors, suppliers and manufacturers.